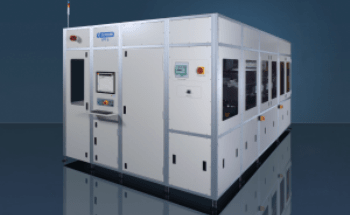 Semilab has developed research and development tools for a wide range of applications in semiconductor, material sciences, and photovoltaic research. 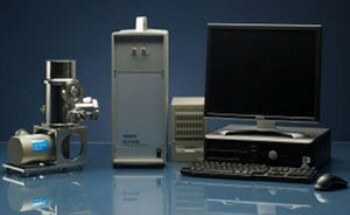 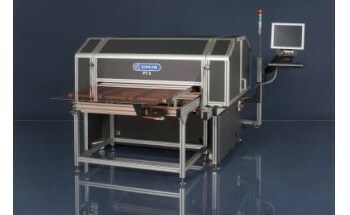 SRP- 2100 is one such system that provides a range of measurement parameters, such as dopant concentration and resistivity, carrier, resistivity and dopant shape, oxide thickness, sheet resistance, profile shape, transition width, junction depth, electrically activated dose, and GaAs and other compound semiconductors. 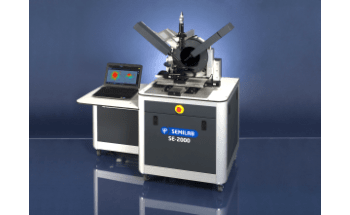 Through SRP-2100, users can explore the complete resistivity profile or carrier density in a silicon device. 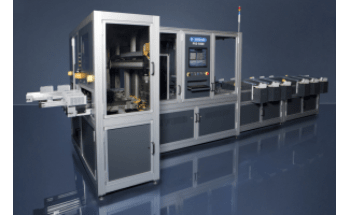 Designers can check how their models signify actual fabricated devices; process engineers can troubleshoot all silicon doping operations, including ion implantation, epi and diffusion; and yield enhancement engineers can perform fabrication processes for trouble-free failure analysis.